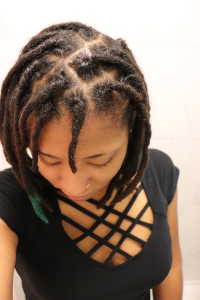 It’s been one whole week since I officially started my new loc journey! April 27th is my Loc Birthdate. 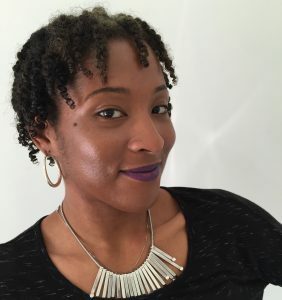 Over the course of a week, my hair has transformed from silky rope twists to a frizzy “what you doing to your hair” style— and I’m ok with that! If you’ve been following me on snapchat or YouTube you’re probably wondering what happened to the jumbo set of locs that I started a few weeks ago, and well I had to let those go. 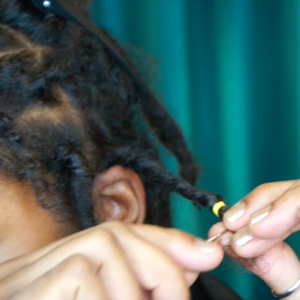 I share the reasons why I took down that initial set of locs and an up close look at my final set, in my latest “Week One Starter Locs Update” video. I decided to start this set with two-strand twists instead of backcombing or coils because my goal is to have thicker locs and the two-strand twist method is the better option for that outcome. So far I’m enjoying the bouncy twists; but I’m also slightly annoyed at the one twist above my ear that constantly unravels. On a daily basis, I moisturize my hair and sleep with a satin scarf. I’m alternating between a moisturizer I made and the Hair Mist by Tiffany’s Loc Jewels. My intention was to wait 3-4 weeks before my first shampoo, but the way my scalp is setup, I had to shampoo them. Technically, the shampoo happened on day 9, which is week two, so I almost made it LOL. Either way, all of my twists stayed in except that rebellious one above my ear [insert eye rolling emoji]. P.S— You know one of my biggest reasons for restarting my 3rd set of locs was to walk through the journey with you and educate you along the way. 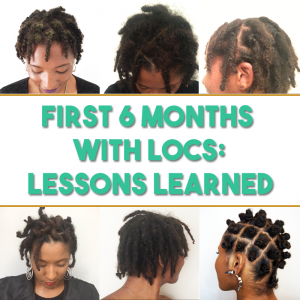 In addition to the Moisture Series this month, I have a two-week series exclusively for Starter Locs (0-12 months) that will teach you everything you need to know to start your journey off in a healthy & holistically way. As long as you’re on the mailing list, you’ll get the notification for the Starter Locs workshop; and if you want to join the second class of the Moisture Series, register here. 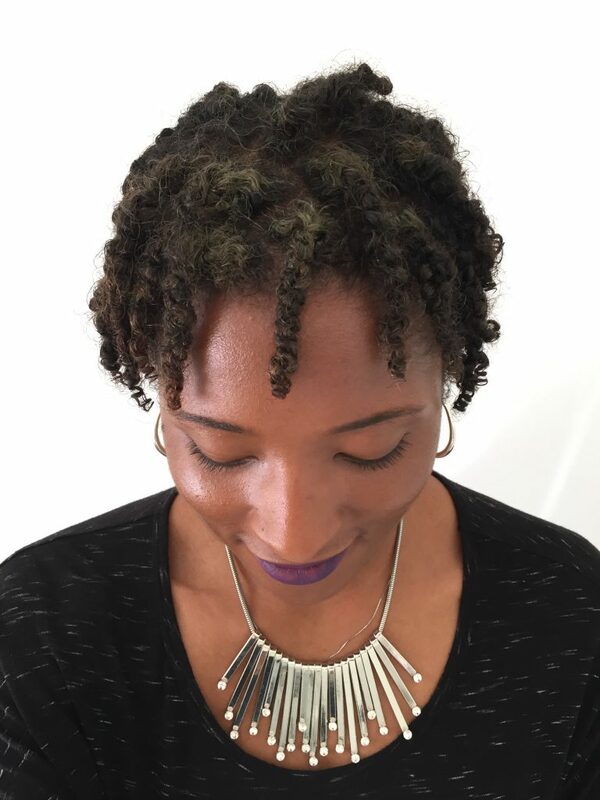 Share in the comments how you felt when you first started your locs! I have 40 locs in my current set with diamond parts. I would like to register for classes but the series will close before I get paid next week. Will it be available any time after the 15th? So I’ve had two strand twist locs for about 4 months now. I decided to take down a couple I had on the top because, although I want them thick, those two seemed overpowering, so I split them into 3. I’m not really retwisting at all, since 1) I prefer the more “unkempt” look and 2) I read not retwisting often will help create thicker locs. I’m just wondering if they’ll double in size or at least become the size of my parts??? Not the actual size of the part but slightly smaller than that.